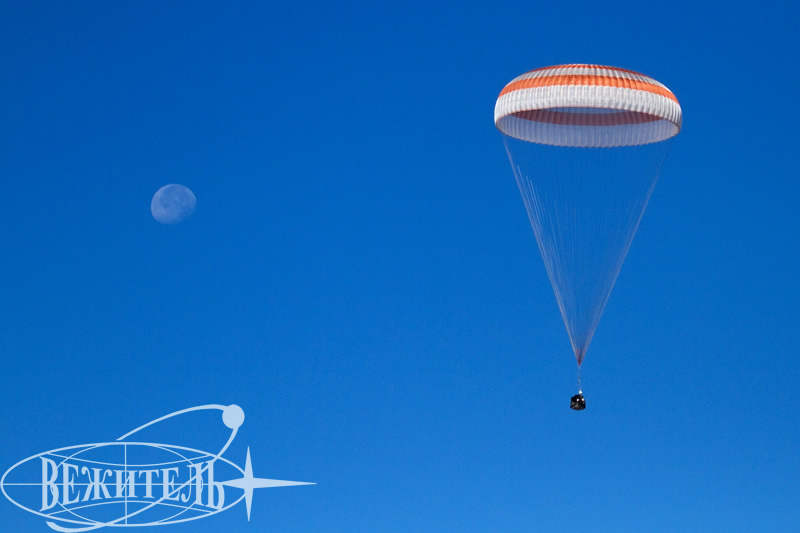 The three main stages of a successful space flight are launch, docking and landing of the spacecraft. 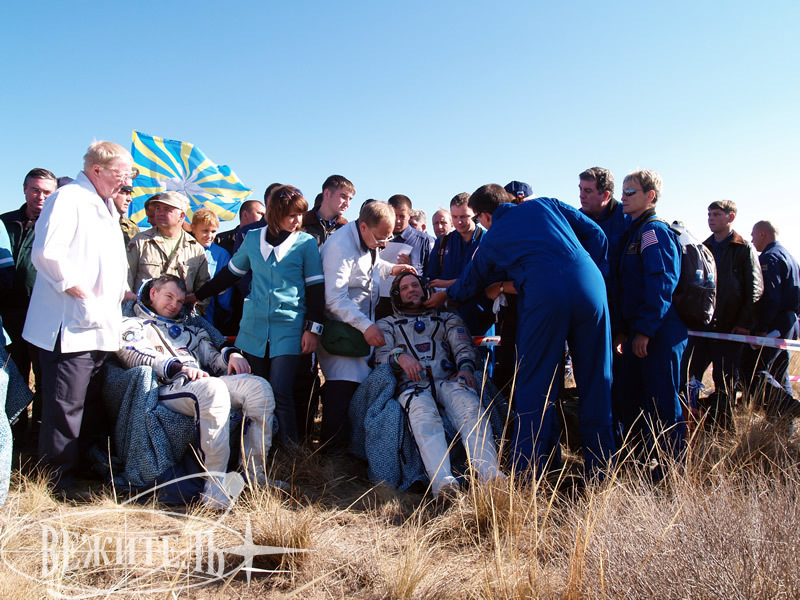 Recently amateurs of cosmonautics have the opportunity to witness only the first two stages. 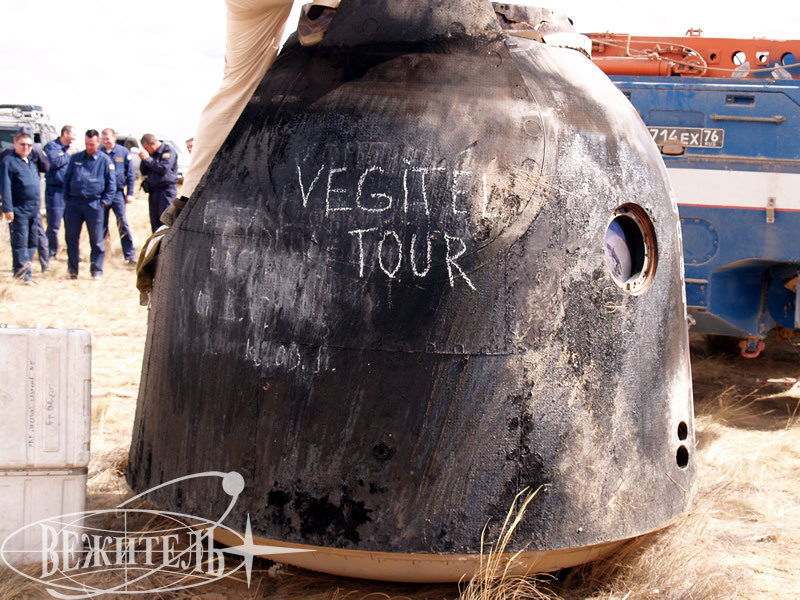 Now we are offering you a very special and absolutely unique adventure that you won’t find anywhere else. 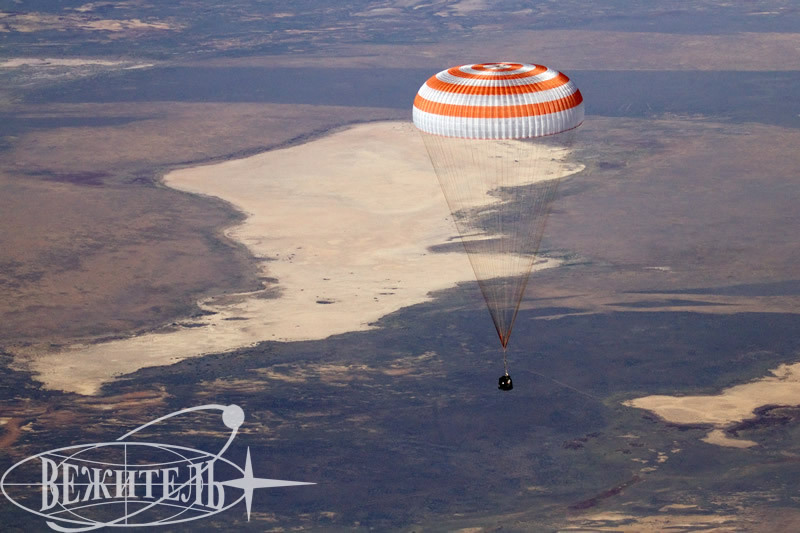 Could you ever imagine that it is possible to really witness the landing of the descent capsule, to participate in this astonishing event? 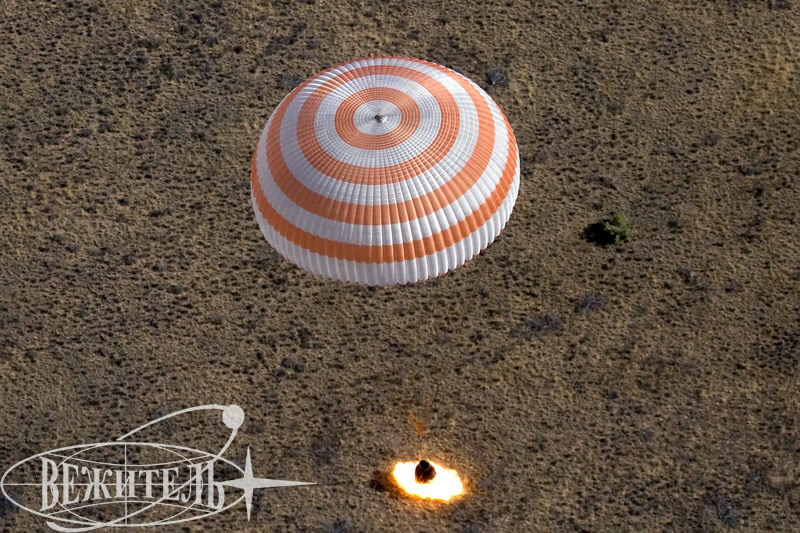 We can answer – yes, now it is possible. 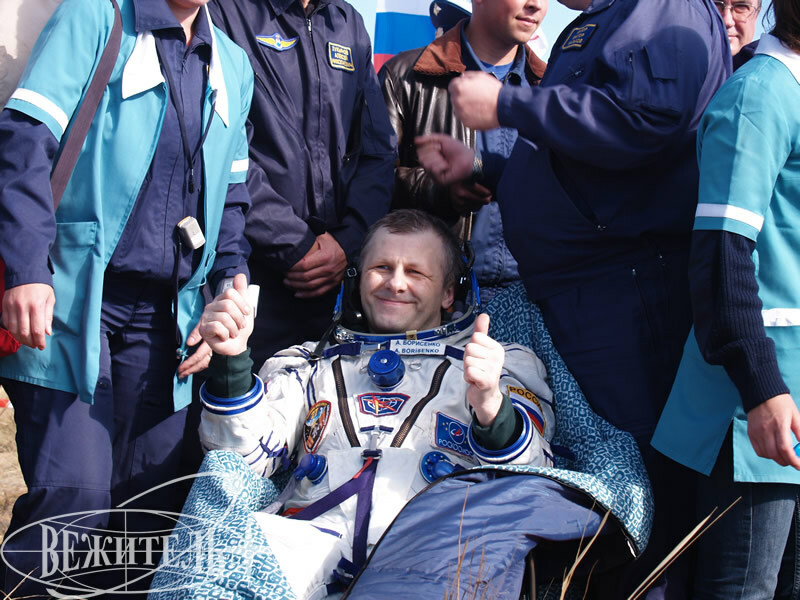 The launch of the rocket is always magnificent, it is an officially organized large-scale event with special traditions and preparations. 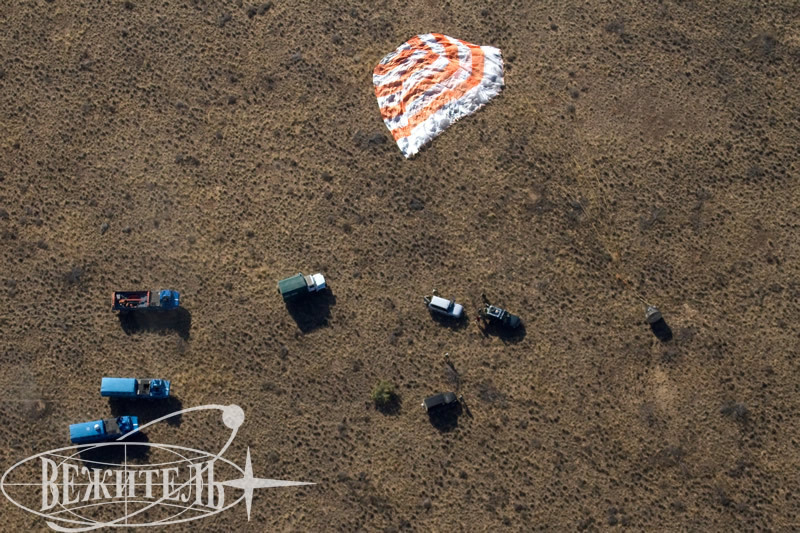 The landing of the capsule is, on the contrary, something very specialized with only GCTC specialists of the search and rescue team participating. 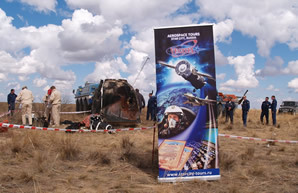 It is not an entertainment, it’s hard work. 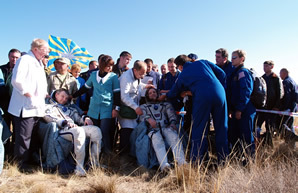 But for real amateurs of cosmonautics it is an unbelievable opportunity to witness behind-the-scenes and at the same time highly important events, to make a journey to the heart of the space history, to see the final stage of s space flight, the successful completing of the expedition work. 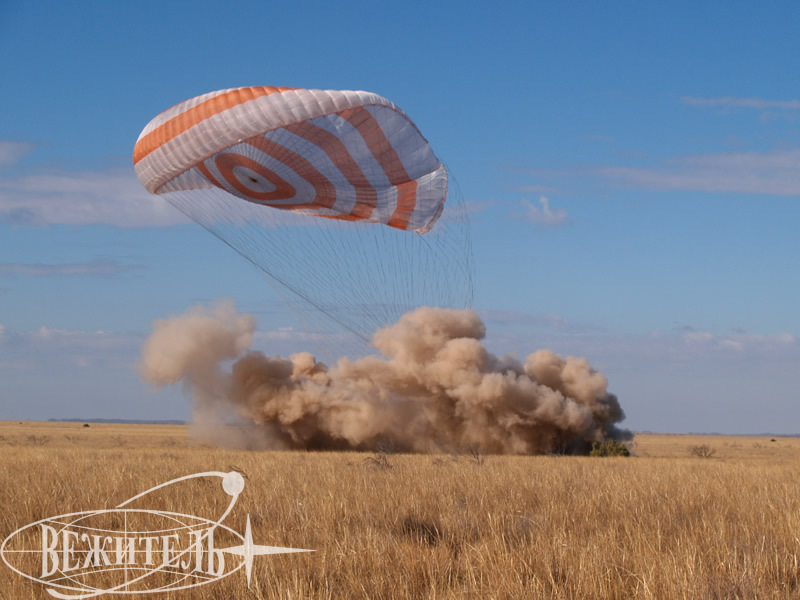 During the main day of the program you’ll witness the search and rescue arrangement of the landing of the descent capsule, that includes a set of actions on searching the descent capsule, its technical maintenance, rendering the help and evacuating cosmonauts. 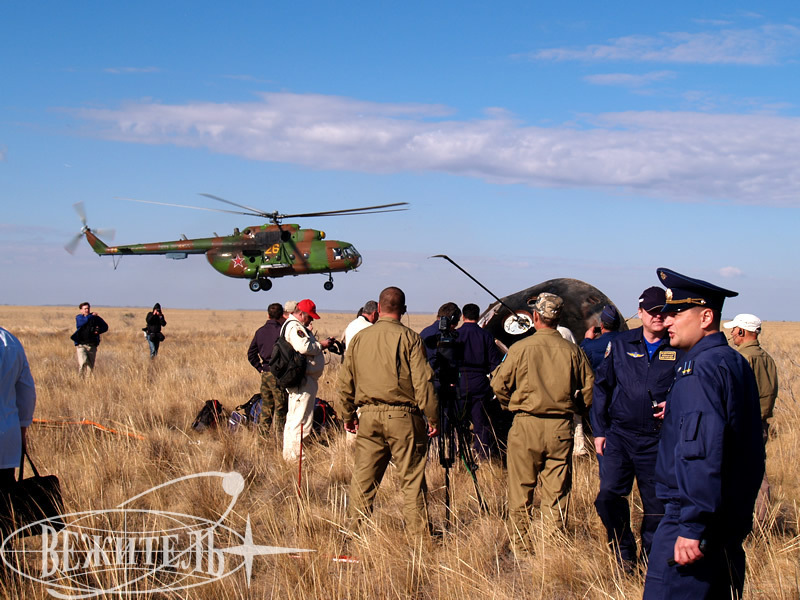 You’ll have the opportunity to inspect the ground technical devices of search. 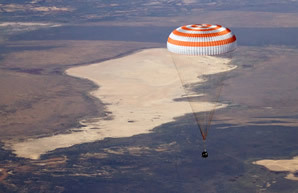 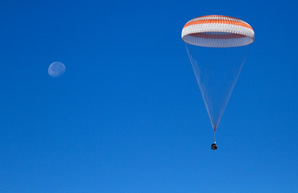 You’ll hear the sound of the main parachute deployment and then observe in the sky the descent capsule with a huge parachute with an area of 1000 square meters. 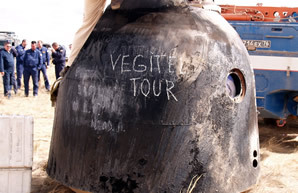 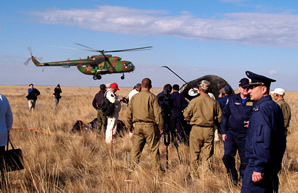 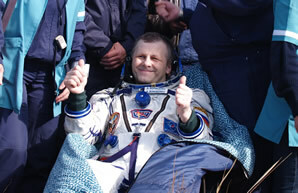 After locating the capsule and moving to its landing site you’ll witness the evacuation of cosmonauts from the capsule and primary medical inspection by emergency medical care group. 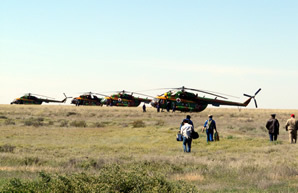 Finally, you’ll observe how cosmonauts are evacuated by special helicopters to the operational aerodrome. 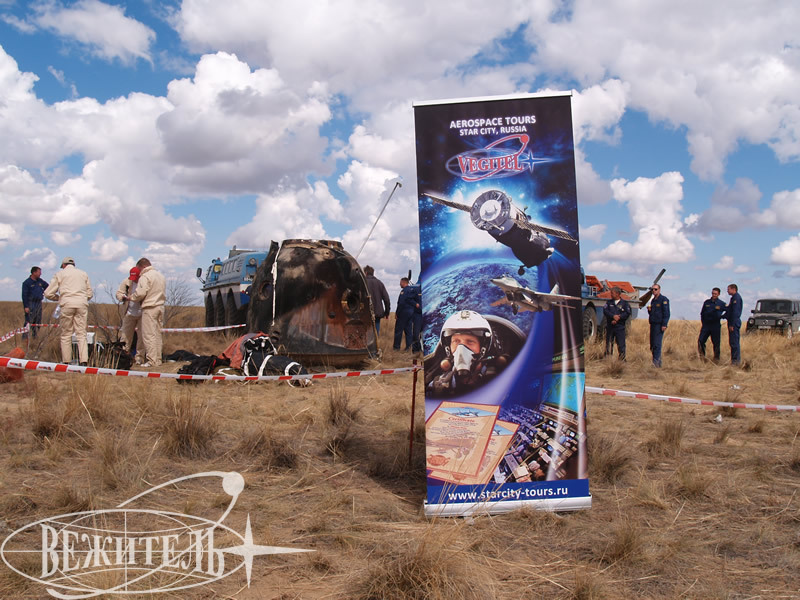 And don’t forget that you’ll have the possibility to do photo and video shooting. 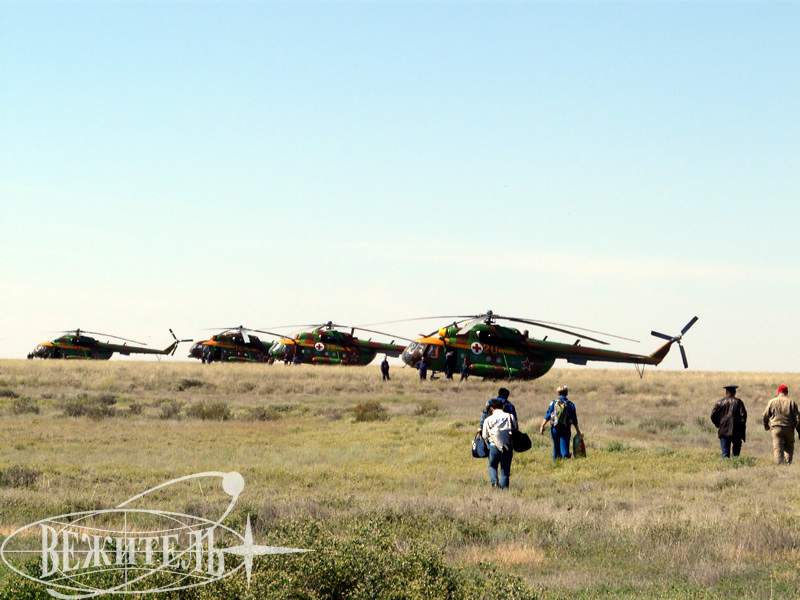 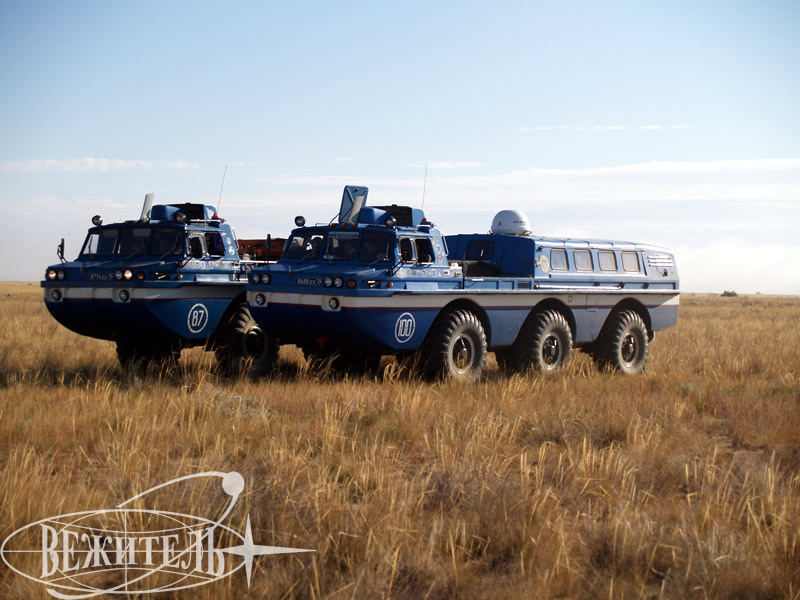 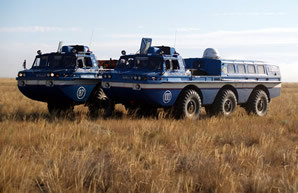 After the celebratory lunch in honor of successful mission you will move back to Karaganda by your jeeps and have a rest in the hotel after the long road and a great day full of impressions. 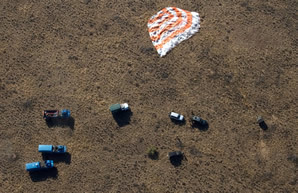 The program is meant for regular landing. 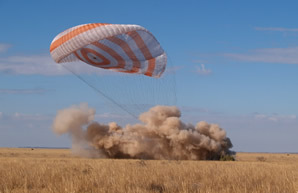 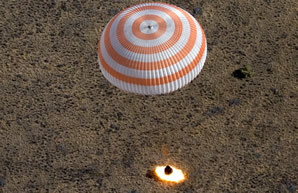 The company is not responsible for any changes of descent capsule landing conditions or in case of any emergency situations.